"That's right, Im just crazy about Tiffany's"
This season we are happy to welcome Debutante Clothing as we showcase our ‘Dark’ inspiration for Winter 2016-17. Black urban chic cocktail dresses with the 1960s Holly Golightly influence, shows us that great style lives on forever in old films. 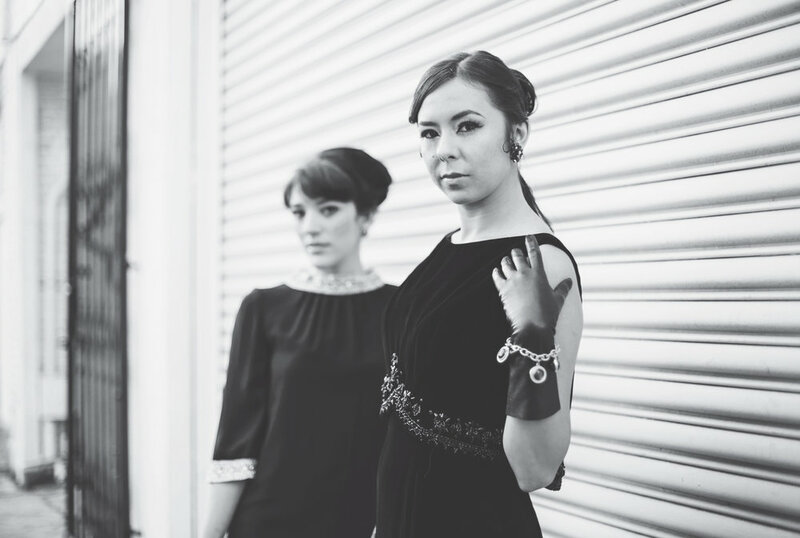 We consistently reach back into films from the yesteryears for great style motivation as we replicate them sometimes to the T.
The iconic black dress, black gloves and pearls Audrey Hepburn graciously wore in one of the most memorable movies of the 1960s-Breakfast at Tiffany’s, gives us inspiration to reinvent that moment in style.